For most of the year you can see the sunset from almost any spot along the Yarra River. We are lucky that the river, as it runs through the city, goes from east to west. Some spots are much better than others, and experience helps us locals work out the good spots. Docklands is one area you can’t miss and you will nearly always get a good photo there, well, when there is a good sunset to be photographed. I’ve been in the city a couple of times in the last week and watched the sun going down, then had a chance to take photos afterwards. The first time we were around the city end of town. We took photos until we were too hungry and then went for dinner in Southbank at the fabulous Greek Street food restaurant, Ena. Afterwards, we left to go home and as we were crossing the river we noticed how still it was. It was too good an opportunity to pass up, so out came the cameras again. The following night I was down at Docklands looking at another sunset, this time from the Webb bridge. Another great spot to catch it. Then after some dinner at a restaurant along South Wharf, we once again noticed how still and reflective the river was. We didn’t stay for as long, but we managed to get a few photos. The wonderful reflections are not something you often see at night. I have photographed the city many times at night and it is the first time I’ve seen it, then to see it two nights in a row was fantastic. The weather was quite mild, which helped as well. It could have something to do with the time of year, I don’t know. We are certainly experiencing a lot summer, I am looking forward to wearing warmer gear. I’ve been out taking photos so much this last week that I found I was quite exhausted by the end of it. I’ve been getting good responses for my lessons on long exposure photography and have been taking out a few people. It has been good, need to keep advertising them. What beautiful images. Why do you think the time of year plays into the reflection? Thank you Lisa, I don’t know what it is about this time of the year, must be because in autumn it is lovely weather, and there isn’t much wind. thank you Lisa, yes, I think I would miss it if I had to go away. Great series of images, Leanne. I was away this weekend on a shoot as well. You certainly had a lot of success, based on the extensive mumber of superb shots in the post. Thanks for the post. Thank you Robin. I hope you had some great success too Robin. I was lucky I think, the two evenings were just perfect for photography. Doesn’t happen a lot, I went out Saturday morning and didn’t really get anything, it evens out. 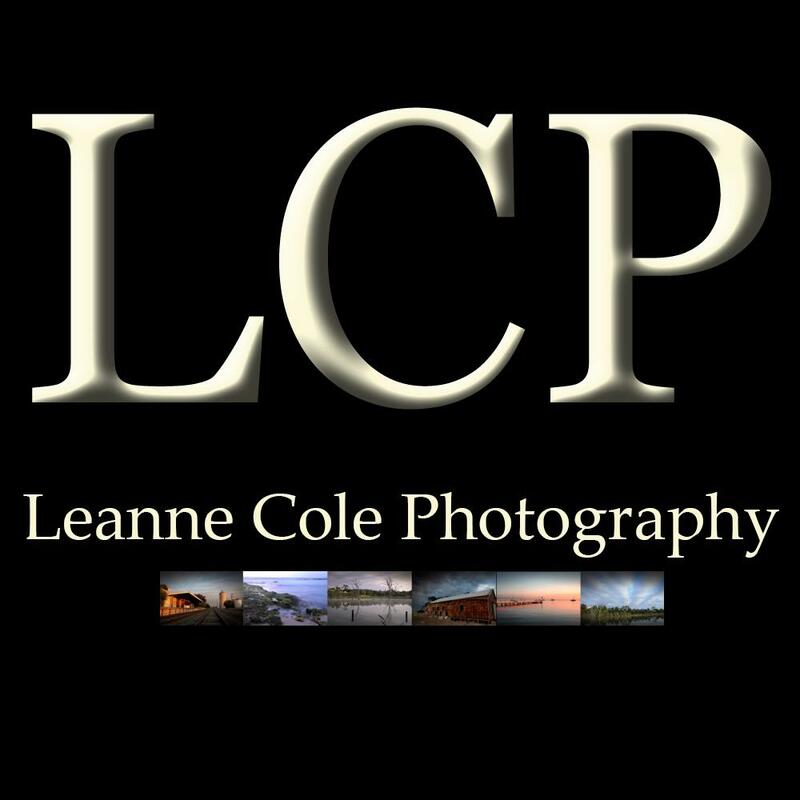 Awesome images, Leanne. You are one of the best in this category. I do not understand sponsors are not drooling over you. Thank you Noel, apparently my photos aren’t good enough, actually I don’t know what it is, but I’m starting to suspect that it is because they are a little too different. I wish they were drooling over me, that would be wonderful. Thank you Mabel, it was very nice, not now of course, I know I wanted clouds, but there are a little too many right now. It was a great feeling. It is nice that people want to do the classes, I just need to keep the momentum up now, and that will be the trick, working out how to keep it going.Thank you so much, I hope you get to get out and do some LE as well. Hi Leanne, The photos are amazing, especially the perfect reflections. Thank you Alicia, so easy when the water is that still. Fantastic images, Leanne! And good to hear you are getting a positive response for your classes. thank you Chris, it has been good, quite a few already, time to advertise again. Gorgeous shots,Leanne! The reflections on the river are beautiful. Thank you Tiny, they were, love it when the rive is like that. Wonderful. I always enjoy your photos too Leanne. Lovely reflections and the stillness and colours are awesome! Thank you Robyn, that is good to hear. The reflections were fantastic, you just couldn’t walk away from those. I did have a good time, it is always lovely getting out with friends to take photos. They really were, I am always hoping I will get them. Beautiful photos, Leanne. Happy weekend to you. Thank you Lois. I hope yours is going well. Thank you John, I do love the still river.